Krispy Kreme Doughnuts, Inc. is an American global doughnut company and coffeehouse chain based in Winston-Salem, North Carolina. 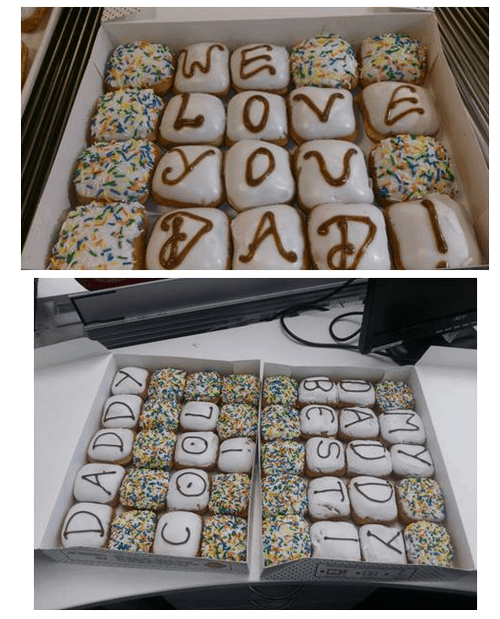 The company wanted to increase sales during the Father’s Day by working on the insight that Fathers’ Day is a special occasion for everyone to connect with. 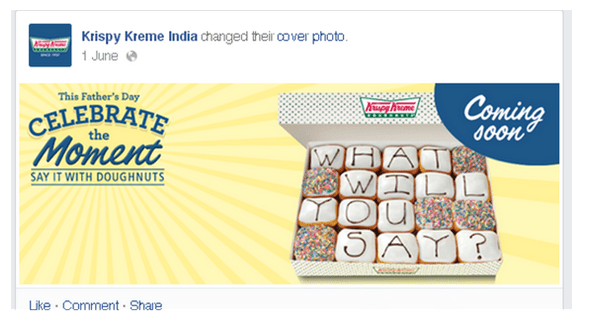 This was just one way they could have accomplished on very important goal to bring new customers by creating new doughnut eating occasions for Indian consumers. 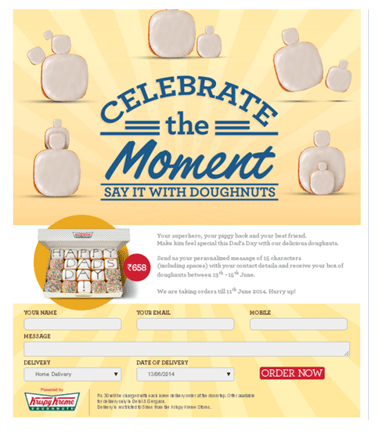 The company leveraged the digital platforms like social media to accomplish their goals and was successful in getting more than 100 requests for a box of doughnut in a single day. • To increase sales during the Father’s Day by working on the insight that Fathers’ Day is a special occasion for everyone to connect with. 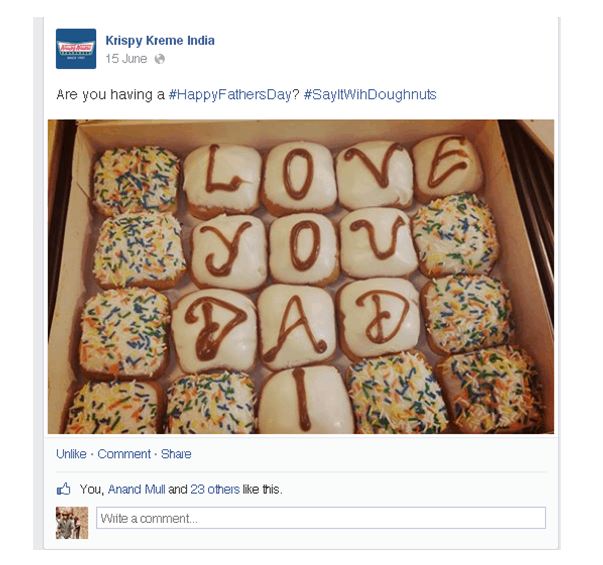 • Social media was used and a campaign called ‘Say it with a Doughnut’ was launched to help people connect with their dads on Father’s Day. 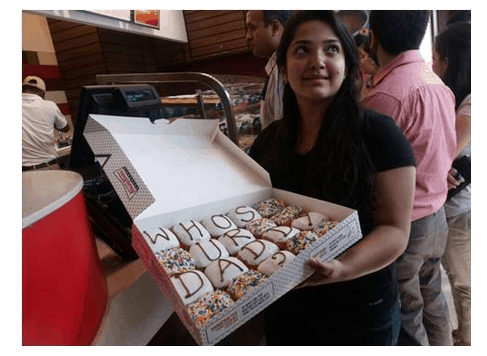 • A Facebook app was created on the Krispy Kreme India Facebook page that allowed everyone who logged into it to enter a 15 character message for their father. 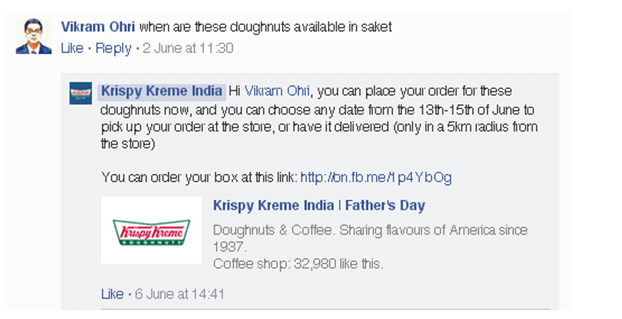 The messages were then iced on to doughnuts to be delivered by Krispy Kreme to the address provided. • A series of teasers were used to build up excitement before the beginning of campaign. • The campaign was run on multiple platforms including Instagram.